Disney’s Hollywood Studios will mark a thrilling park milestone on May 1, 2019 – 30 years of bringing magical entertainment to life for Walt Disney World Resort guests! The park will celebrate its 30th anniversary on May 1 with an anniversary ceremony and the debut of the new nighttime projection show, “Wonderful World of Animation” after the sun goes down. 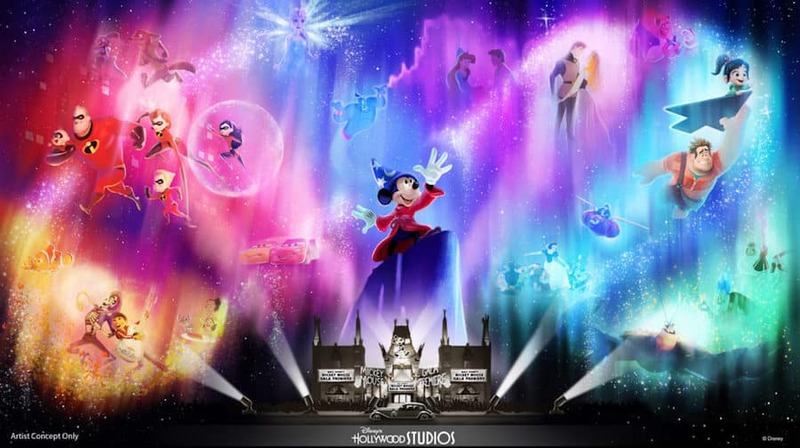 The new show will use state-of-the-art projection technology to take guests on a magical journey through more than 90 years of Disney animation, all beginning with Mickey himself. (Stay tuned to the Disney Parks Blog in the coming weeks for full details on the park’s exciting anniversary day plans). 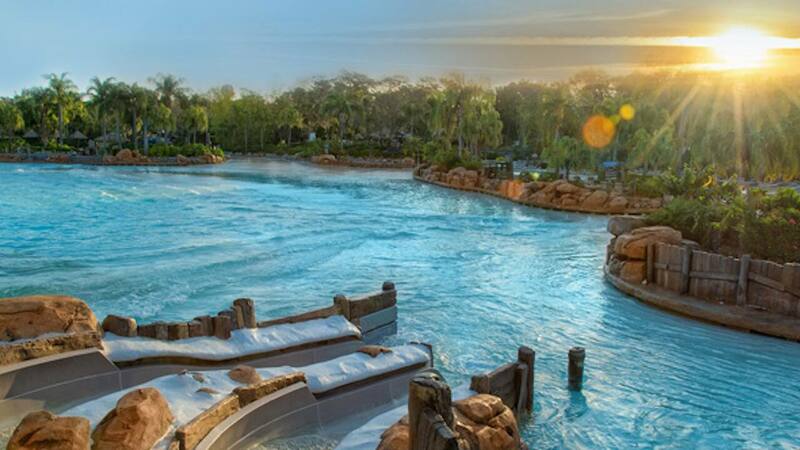 And the fun of this park’s milestone is only the beginning of what’s in store for guests visiting Walt Disney World Resort this spring. 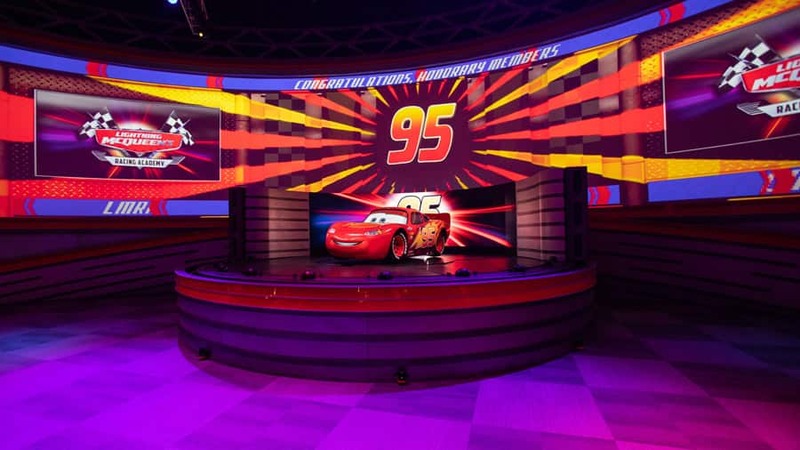 Also plussing up the fun at Disney’s Hollywood Studios this spring is Lightning McQueen’s Racing Academy – a high-octane, first-of-its-kind show that puts guests in the middle of the “Cars” universe – which will open its doors to guests at Disney’s Hollywood Studios on March 31. 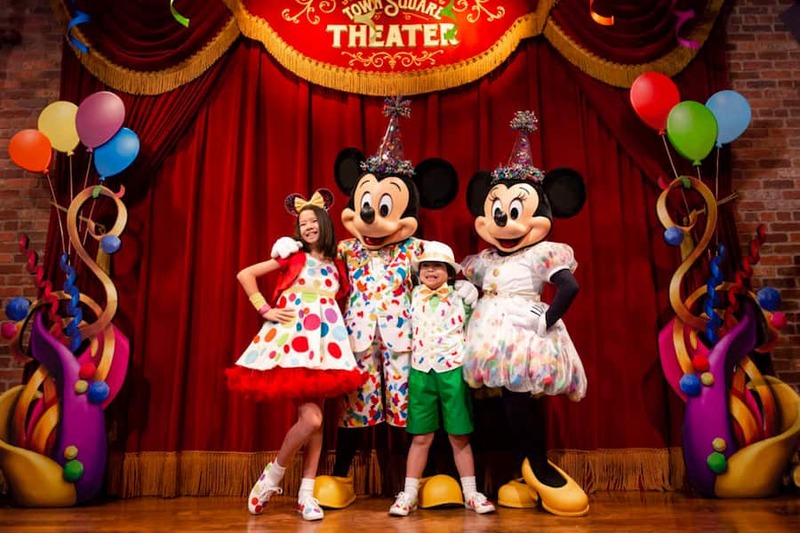 At Magic Kingdom Park, guests can continue to enjoy Mickey & Minnie’s Surprise Celebration offerings through September 30, including the new “Move It! Shake It! MousekeDance It!” Street Party, special merchandise and celebration-inspired food & beverage offerings. Guests can celebrate the 25th anniversary of “The Lion King” at Disney’s Animal Kingdom through September 30, at the “Hakuna Matata Time Dance Party” or by snapping photos at special “Lion King”-themed photo ops throughout the park. 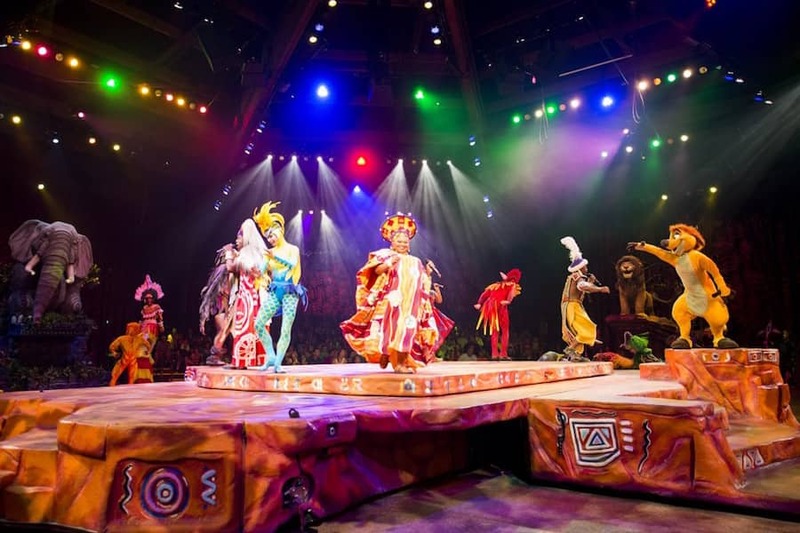 Guests can also top off their Lion King fun by taking in a performance of the show’s long-running “Festival of the Lion King” show. Starting this summer, the Tree of Life will awaken in the evenings with a new story, depicting moments from Simba’s journey in a beautiful artistic style, set to evocative music inspired by the score of “The Lion King”. Guests can enjoy everything the Epcot International Flower & Garden Festival has to offer – now through June 3! New festival offerings for this year’s event include four new Outdoor Kitchens that dish up amazing food, a must-see Bo Peep topiary, and a new Play Full Garden (presented by Advent Health). The Garden Rocks concert series has also been expanded to offer performances seven nights a week from both returning favorites and new acts like TobyMac, Steven Curtis Chapman and Colin Hay of Men at Work. Then Guardians of the Galaxy – Awesome Mix Live! 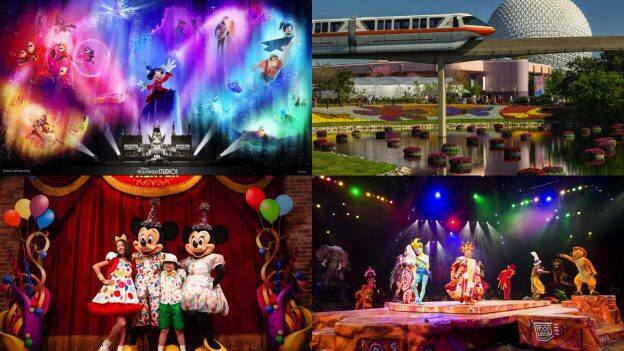 shows will return to the America Gardens Theatre at Epcot from June 14-August 18. 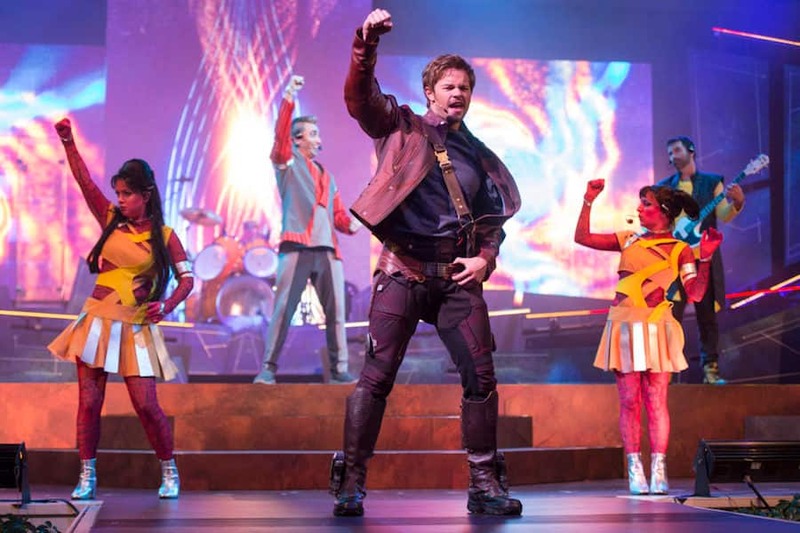 Here, guests can join Star-Lord, Gamora and their alien band for an intergalactic concert sure to send guests into the cosmos. 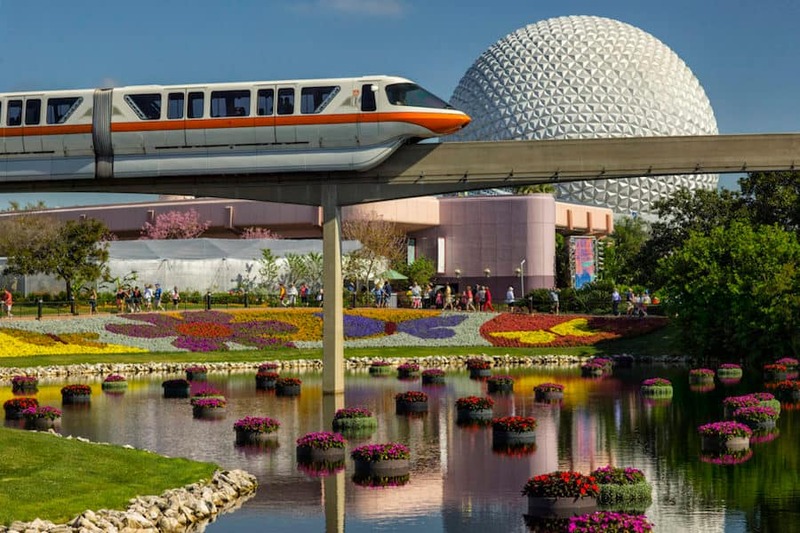 Will you visit Walt Disney World Resort this spring or summer? What are you looking forward to the most? Tell us in the comments section below! I really want to see the Guardians of the Galaxy show but fear it will be gone by the time we arrive on August 20th. I can only hope it hangs in there just a bit longer for us. What is takingyl the place of Move It, Shake It, Mousekedance It after September 31? So is the new move it shake it done after 9/30 and the olds one returns? Where will exactly the Lightning McQueen’s Racing Academy be located? We most definitely want to check it out!!! YES! I am most looking forward to the new projection show Wonderful World of Animation at Disney’s Hollywood Studios.